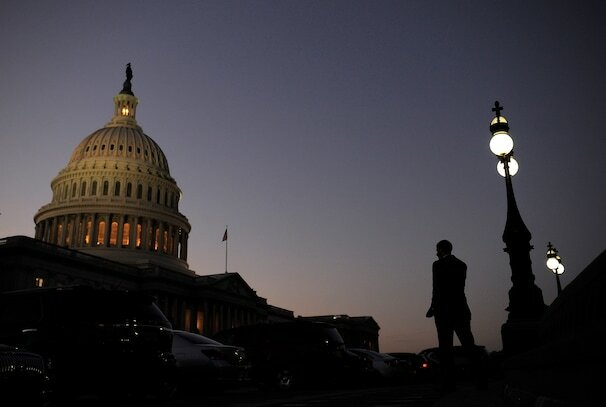 The impasse means 800,000 federal workers will be furloughed Tuesday. National parks, monuments and museums, as well as most federal offices, will close. Tens of thousands of air-traffic controllers, prison guards and Border Patrol agents will be required to serve without pay. And many congressional hearings — including one scheduled for Tuesday on last month’s Washington Navy Yard shootings — will be postponed.